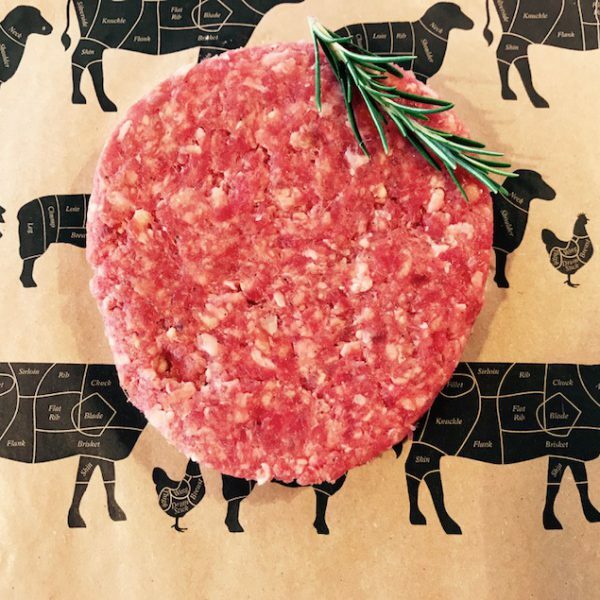 Burgers are frozen to ensure freshness and quality. 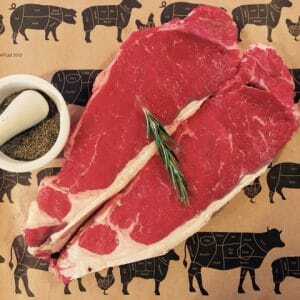 An old classic, wonderful rich flavour and marbling which makes a very tender steak. 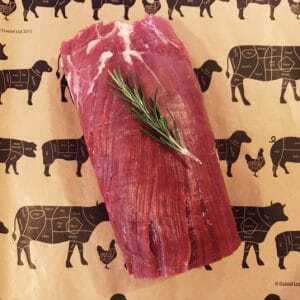 A lean cut ideal for making pasties or even use it for casserole or stews. 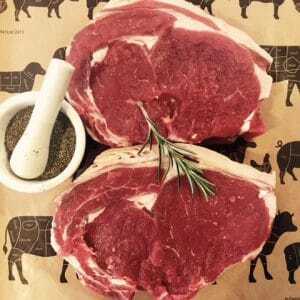 A very popular cut, it is very tender and well-marbled with fat, ideal for pan frying or grilling.